One “square” is 100 square feet, and comes in ten rolls measuring 2ft x 5ft each. Before ordering, please check our current field location and cutting availability. 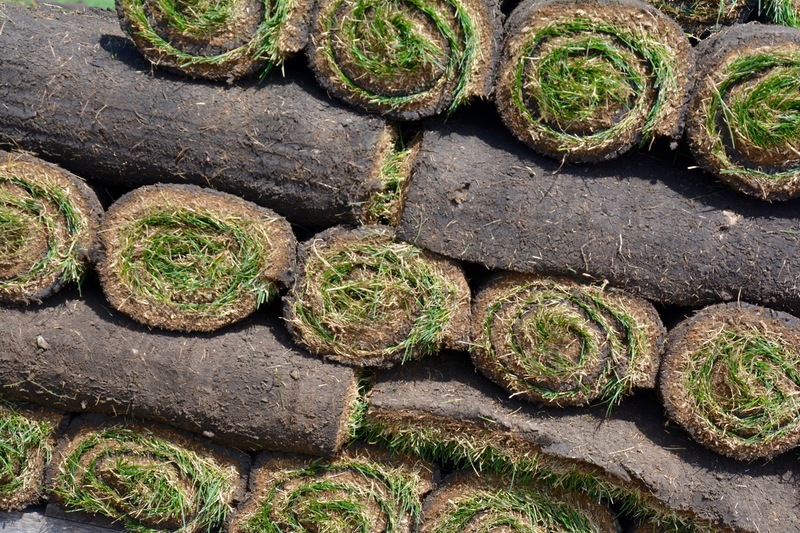 In case of rain, sod may not be available. We will contact you within 24 hours for any necessary changes. To set up a delivery, please contact us. If you are a contractor and would like to set up an account, please contact us. For measuring tips, please visit the How to Measure page.